Regency Park Place at Corvallis is located at 2595 NE Jack London Street, Corvallis, OR 97330. What is your visitor policy? We welcome and encourage visitors, including children and friendly pets! For individuals who wish to bring a pet to visit on a regular basis, please see the Activity personnel for a copy of the visiting pet policy. We ask that all visitors be respectful of resident rights and not interfere with their plan of care. Gifts and foods should be checked in at the nurse's station. Suggested visiting hours are from 10:00am to 8:00pm. Pets are accepted with a one-time pet deposit and size/weight limitations vary by location. All pets are subject to management approval. All pets must have current vaccination records and have been treated for fleas prior to move in. Residents must ensure their pets can safely reside within the community. We offer transportation for activities that may include shopping, banking, or other special events. Special events are scheduled on a regular basis. Special transportation may be scheduled by appointment. How many meals are included in the monthly rent? Three meals per day are included with your monthly rent. Restaurant-style dining allows residents to choose from an ever-changing menu of healthy options, along with home-cooked favorites. There are menu choices offered at each meal. Special diets including vegetarian and diabetic restrictions may be accommodated. What sort of apartments are available? We offer a variety of apartments and floor plans in all of our communities. Please contact us to find out about our floor plans and current availability. How do I pay for care? There are several options to pay for care at an Assisted Living Community. We accept private pay and long-term care insurance. Payments are accepted by credit card or by check using our secure online payment form. Residents can also pay by credit card or check in person at our community. 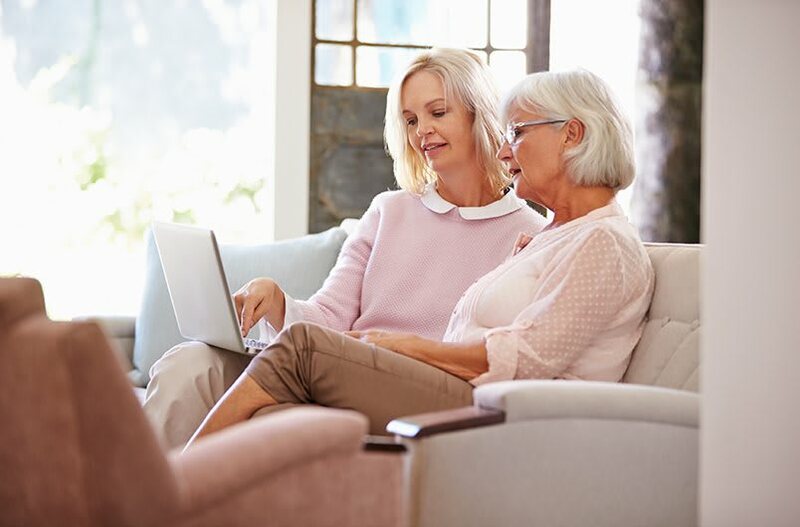 Residents and their families also enjoy our Automated Payment Plan, which uses pre-authorized payments to automatically debit their Visa, Mastercard, or checking accounts for rent and assisted living services. We partner with several community organizations that will assist in financial planning for paying for care in an assisted living environment. Please contact us to learn about other resources that may be available. Regency Pacific communities offer a tobacco-free environment and follow a non-smoking policy. Are utilities included in rent? All utilities, except phone and cable services, are included in the monthly rent. Do I have to make an appointment to schedule a tour? No appointment is required to schedule a tour of our community. However, we do encourage you to schedule a tour during normal business hours, so that during your visit we can learn more about your senior living interests and needs. On our personalized, guided tours, we enjoy showcasing aspects of our community that are most important to you and your loved one.